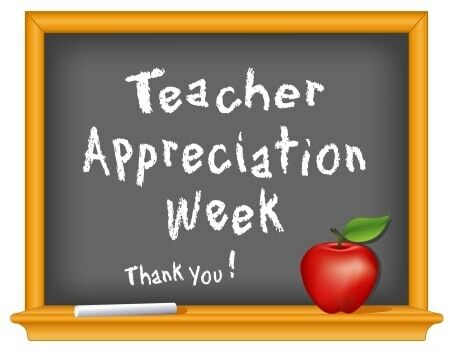 Teachers are such a huge part of our kid’s lives and it’s nice to show them we appreciate what they do and how much we care. The best gift ideas for teachers don’t always have to be the most expensive as long as you put some thought into the gift itself. 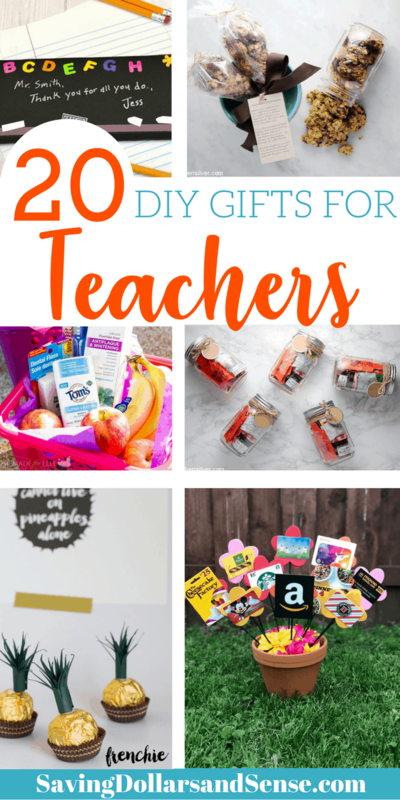 It doesn’t matter if you are wanting to give them a gift for an upcoming holiday or just because the special teachers in your lives will love it! Whether you want to make them something cute for the classroom or something a little more practical here is a fantastic list of gift ideas you and your child can make. Easy DIY Fruit Basket Homemade Gift Idea| Give the gift of sweet and tasty fruit. Teachers everywhere will love this thoughtful gift. Thank You For Helping Me Grow| This is an adorable gift idea that is sure to make your child’s teacher smile. Inexpensive and easy way to say thank you. How To Make A Gift Card Bouquet| Perfect gift for any teacher. 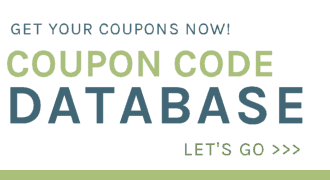 Who doesn’t like gift cards? You can do a variety of cards in this adorable bouquet. Homemade DIY Chocolate Chip Cookie Mix In Mason Jar| Simple gift that is great for any teacher or instructor that has a sweet tooth. Plus, anything that is given in a mason jar is sure to impress! DIY Teacher Gift: Pencil Vase| Super cute pencil vase with flowers is a fantastic gift idea for any teacher. I love how bright and cheery it is! It would be impossible to have a bad day with a cute gift like this. Pastry Bag Foodie Gift| Fantastic gift for that teacher that loves eating yummy food! They will love the crunchy texture of the granola mixed with chocolate. Mason Jar Tea Kit| Tea drinkers will love this awesome gift idea. Adding honey, chocolate and shortbread cookies adds that special touch. Teacher Appreciation Gift| I love the wordplay with this creative gift idea. This is a perfect gift for that special teacher in your life. Such a fun idea. Movie Night Gift Basket| Almost everyone loves movies, so this movie gift basket is an awesome gift idea! Personalize it to fit the style of the teacher and you have a simple yet personal gift. Easy Succulent Gift Idea| Perfect gift for a teacher to enjoy on their desk all year long. It looks great and is super thoughtful too! 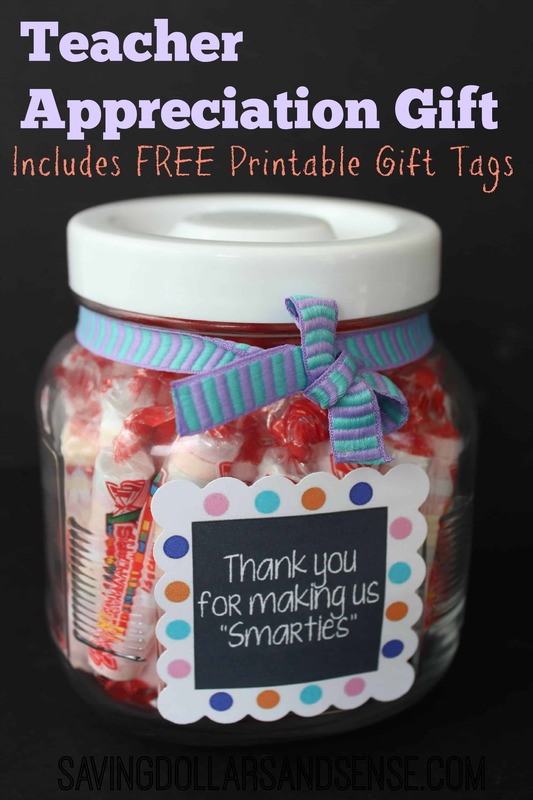 Thank You For Making Us Smarties Jar| Clever gift idea that is super easy and requires very little supplies to make. I love how adorable it turned out! Easy Pineapple Teacher Appreciation Gift| Adorable pineapples made from Ferrero Rocher chocolates are such a fun gift idea. Make some to impress that great teacher you know! Crayon Jar| Amazing gift for preschool teachers or elementary teachers. It is so bright and playful and bound to bring a smile to anyone who sees it. Teacher Appreciation Idea: Lottery Tickets| Lottery tickets are always a fun gift and would be a very creative way to thank a teacher. Such an adorable idea! Flower Pot Pen Holder| This gift looks awesome and serves a dual purpose to hold pens too. I love the look of the flower pot too! Lavender Oatmeal Soap Recipe| Lavender is a fantastic smell to promote relaxation after a long day. This is a perfect teacher gift for those stressful days. Teachers Survival Gift Basket| Practical gift basket with items that any teacher can use. It’s thoughtful and sure to tell them how much you appreciate them. DIY Teacher Appreciation Gift| Wrapped candy bars are awesome gifts that can be meaningful and playful at the same time. Plus, who can ever have enough chocolate? Easy Salted Cinnamon Fudge| Perfect gift for Christmas or Valentine’s Day. A tasty treat to say thank you for all you do. DIY Exfoliating Coffee And Sugar Scrub| Sugar scrub never smelled so good. This fantastic gift idea is wonderful for relaxing and having some self-pampering.